This is an utility prop, comprised of a plastic Wine Glass, and two custom made fakes. It will enable you to perform Anti-Gravity type effects, or use this as a Production item. 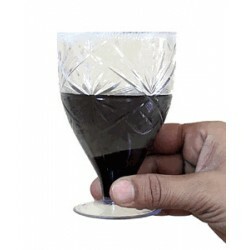 One of the fakes is a cup shaped insert which locks into the cup of the glass, giving you a double walled glass. The second fake is a plate that is fitted at the bottom of the glass under the base. This fake will fit exactly over the mouth of the glass when the cup shaped fake is removed. You use either of these gimmicks with the glass for performing a Hydrostatic Glass effect. The cup fake also permits this to be used as a “sealed” liquid glass for production. Use as a Sealed Production Glass of Liquid. You have what appears to be a glass of liquid, which can be turned in any direction, and makes for an excellent production item. You could have silks and other items loaded inside the cup fake. You could also use this for a simulated Anti-gravity effect. Display the glass of liquid, place your hand over it and invert it. 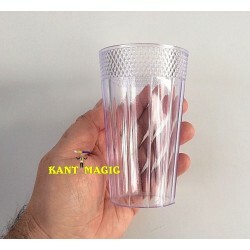 Move away your hand and the liquid stays magically suspended inside the glass. 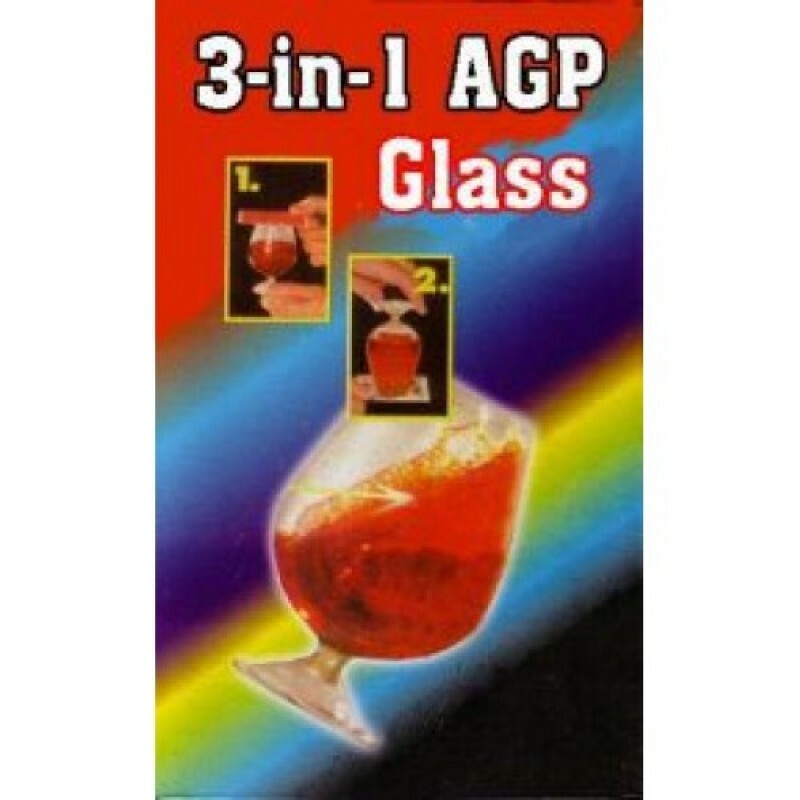 Replace your hand and invert the glass upright for finish. Hydrostatic Glass Effect- The plate fake will enable you to perform the traditional Hydrostatic Glass effect. Display a piece of paper about 4″ square, and place the paper over the mouth of the glass. Now peel away the paper. The liquid remains suspended, thanks to the transparent fake plate. “That’s Magic !”, you exclaim. Comes complete with special glass, two fakes and instructions. 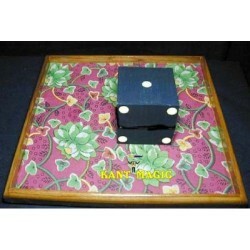 DICE TO BALL TRAY - KANT "This is cool! You or your assistant hold a serving tray. 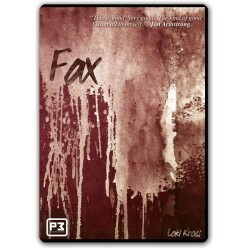 A large die in i..
Skycap by Paul Harris This normal looking water bottle cap is actually an EXQUISITELY ENGINEERED LO..
FAX by Loki Kross (DVD & Download) Imagine a signed ambitious card trick they do ..